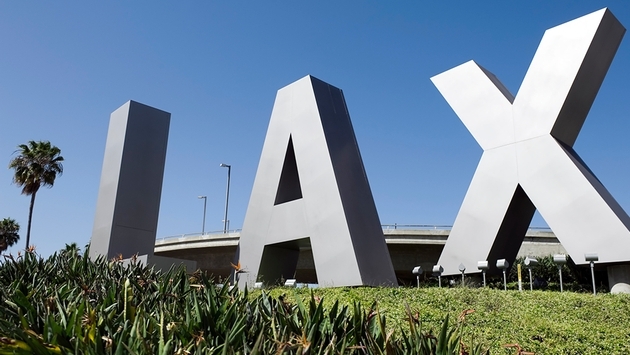 Nobody was hurt after a bomb scare at Los Angeles International Airport turned out to be nothing more a bag of filming equipment belonging to the film crew of a reality television show. An American Airlines flight from LAX to Redmond, Ore., was delayed Sunday when someone noticed a piece of luggage with wires hanging out of it and notified airport authorities. 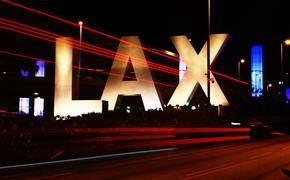 The airport followed protocol and called the Los Angeles Police Dept., which in turn brought in the bomb squad. Passengers were evacuated from the aircraft, which was already in a remote part of the airport, and were allowed to re-board the aircraft about two hours later after the bomb squad determined it was camera and filming equipment belonging to one of four members who were part of areality TV show's film crew. A police spokesperson did not know which reality TV show was involved, but here’s one unscientific guess – A&E’s new reality show “Epic Ink” chronicles the lives of tattoo artists in the town of Springfield, Ore., about two hours from Redmond.